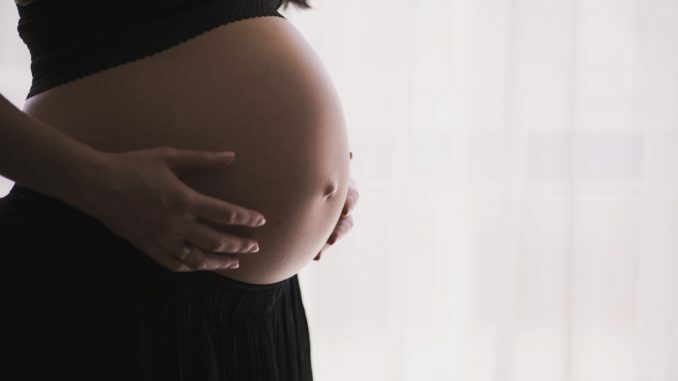 According to a new study, giving pregnant women an additional, routine scan at 36 weeks could actually save money as well as reducing risk. Scanning women in late pregnancy could avoid thousands of unplanned caesarean sections, the research shows. This is according to a study published in PLOS Medicine, which goes on to say that the 36-week scan could detect babies that are incorrectly positioned. Normally, midwives simply check by feeling the abdomen. However, the additional scan could end up further reducing complications and saving NHS money. The study’s team, made up of researchers from the University of Cambridge and the University of East Anglia (UEA), performed ultrasounds at 36 weeks in 3,879 women in England having their first child. They discovered breech positions in 179 women (4.6%).